Organic matter improves soil structure as well as water and fertiliser efficiency, ultimately leading to healthier plant growth and increased profits. Most Australian soils contain less than 1% organic matter. Soils with low levels of organic matter have poor physical structure and struggle to hold water and nutrients. With recent state of the art innovations and investments in our production processes, we can now produce a top quality compost, high in organic matter especially for agricultural soils, for an even better price. 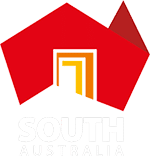 This product is especially formulated for commercial growers in South Australia and the Sunraysia region. 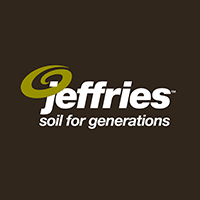 Jeffries Organic Compost is made from composted organic material that has been through a controlled process of natural aerobic decomposition. Sources include green material such as leaves, grass clippings, branches and food scraps. The rigorous composting process ensures that it is free of weed seeds and pathogens. Contact Christian Leonardi on 0420 806 620 or cal@jeffries.com.au for more information or a sample, or contact a distributor near you.